Los Angeles County Supervisor Don Knabe is pleased to announce his 2014 Arts Education Partnership Program (AEPP), which will support high quality arts education programs by providing matching funds to nonprofit organizations, community organizations, government agencies and schools across the Fourth Supervisorial District. 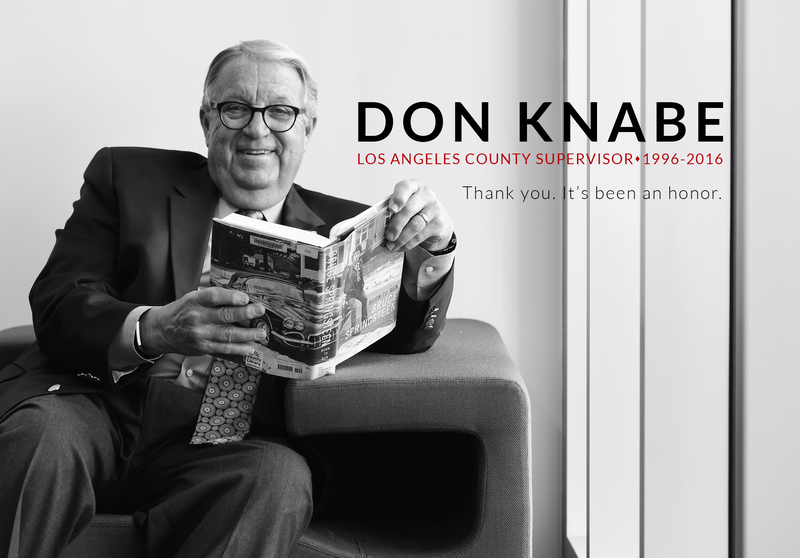 Supervisor Knabe’s announcement reaffirms his support of arts education for all students in L.A. County schools and concurs with the US Congress that arts education is “an essential element of a complete and balanced education for all students” during this National Arts in Education Week. The Arts Education Partnership Program will increase and sustain well-rounded education in dance, music, theatre and the visual arts for K-12 students. A panel of experts from the various arts disciplines will judge all of the grant applications that are received. Please visit Knabe.com to download the 2014 Arts Education Partnership Program Guidelines and Instructions and Application.